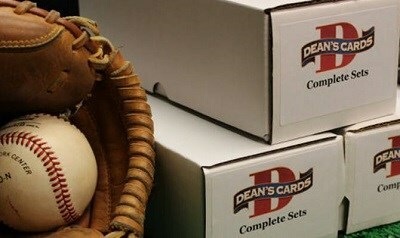 The 2007 Topps DiMaggio Streak baseball card set includes 56 standard size cards which were issued in a single series. The 2007 Topps DiMaggio Streak baseball cards commemorate the 60th anniversary of Joe DiMaggio's hitting streak. Each card features the date of a hit in DiMaggio's streak.